The governing AK Party has detected “irregularities that are marring the vote,” Hurriyet cited Erdogan as telling reporters on his way to Turkey from Russia late Monday. The latest tally shows Ekrem Imamoglu, the opposition CHP’s candidate for Istanbul mayor, is leading by about 14,000 votes. Erdogan's comments, his strongest challenge yet to the election process in Turkey's largest city, briefly drove the lira down and also weighed on Turkish stocks. 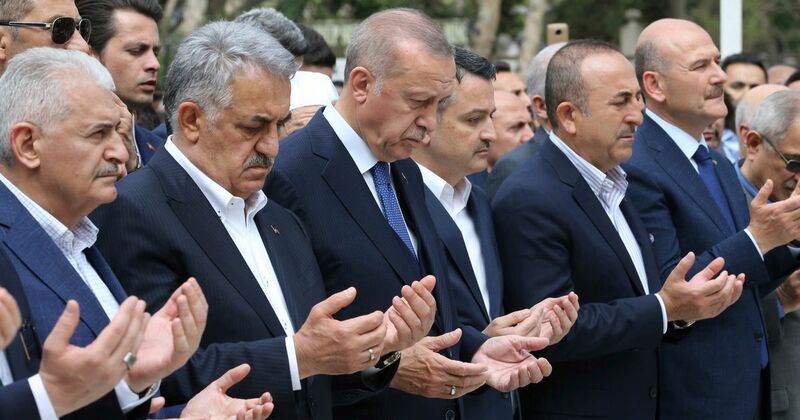 Erdogan's AK Party has already lost the mayoralty in the capital Ankara to the main opposition Republican People's Party (CHP), and is has appealed several stages of the count in Istanbul which showed a narrow CHP victory. Erdogan himself rose to prominence as Istanbul mayor in the 1990s before emerging as national leader.